Getting Near Dawn: Marmozets - Why Do You Hate Me? Sinew-tearing, visceral and confrontational but this isn't another teen-punk sensation. Two sets of siblings (3 x MacIntyres and 2 x Bottomleys) have been recording and playing live as Marmozets since 2011 and this single really cuts through. 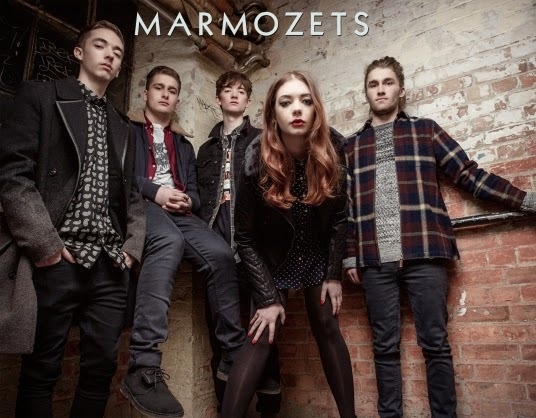 Marmozets will punch and claw their way through their careers if they have to. We don't think they should though. Go listen, buy and scream into your hairbrush. Most likely to say: "Don't f*ing compare us to Paramour!" 'Why Do You Hate Me' available now via Roadrunner Records.